Who will I be training with? 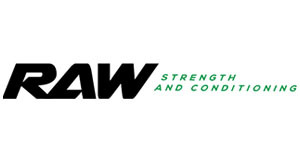 RAW is NOT just a program, rather a community of individuals who follow programs dedicated to improving athletic performance. At Nitro we offer Adult Crossfit Classes, Crossfit Kids, Personal Training Sessions, Olympic Lifting Classes and more.